After waiting 35 years to have kids, I had two babies in twelve months. Believe it or not, it didn’t feel difficult because it was what I wanted. My boys are now two and three and they already have stamps in their passports. 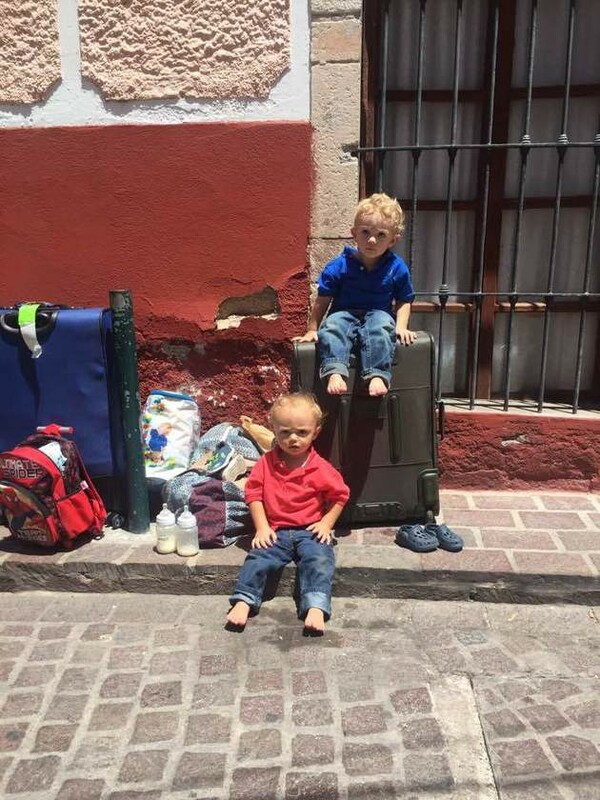 They have been on their first plane ride, they are soaking up a second language, they are taking in a new culture and they are eating plenty of new offerings.